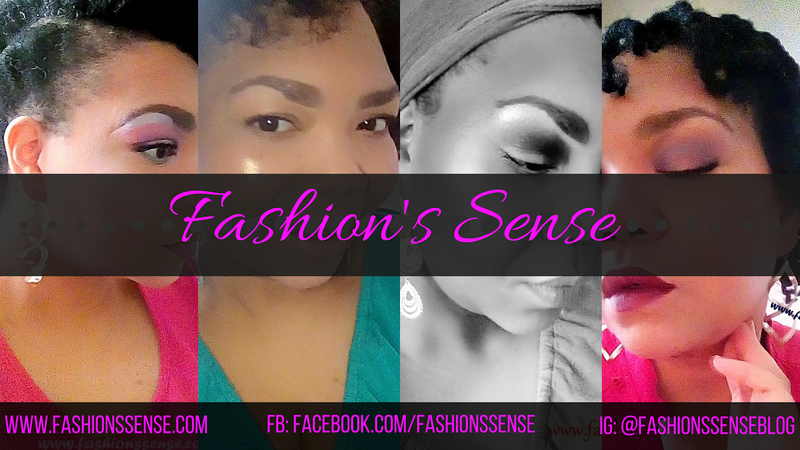 There is a niche market in the US for men who like to sport bold prints and bright colors in their fashion wardrobe. It seems Macy's is hoping to cover this niche by offering the bold men's fashion they desire. The offering is coming in a form we don't see often in the States -- men's suiting. Macy's is partnering with Dutch menswear company, OppoSuits, to offer a line of slim-fitted suits with bold graphic prints. I don't know about you lovelies, but I am used to seeing men in brightly colored suits. I've even seen men sport suits with bright stripe patterns. I am not sure if I've seen men's suits quite like the ones OppoSuits and Macy's are offering. The suits are sold as a three-piece set with pants, jacket, and tie for $99.00. The price point is quite affordable where suits are concerned. Macy's is marketing for the man who wants to "brazenly stand out from the crowd while looking polished." "The six cheerful holiday styles sport graphic prints of snowflakes, pine trees, snowmen, plaid, reindeer and fair isle, all impeccably rendered with expert tailoring. These suits are the perfect ensemble for the festive celebrations that occur throughout the season. OppoSuits are also highly giftable, sold pre-packaged in an attractive box. Whether given as a gift or worn to one of many holiday soirees, Macy’s is happy to spread joy in suit form with the gleeful collection from OppoSuits." I wouldn't purchase one of these suits for someone unless I was certain they were into such prints, especially in suits. It will be interesting to see how well these six additions will do over the holiday season. Personally, I only see them as being a novelty item for men to wear for family holiday photos and then closeted away until next winter. What do you think, lovelies? 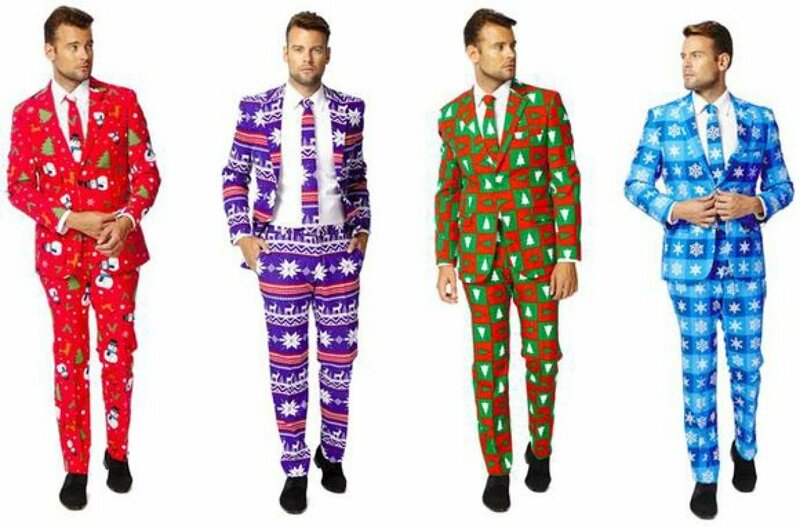 Will these holiday-themed suits be a hit or miss?